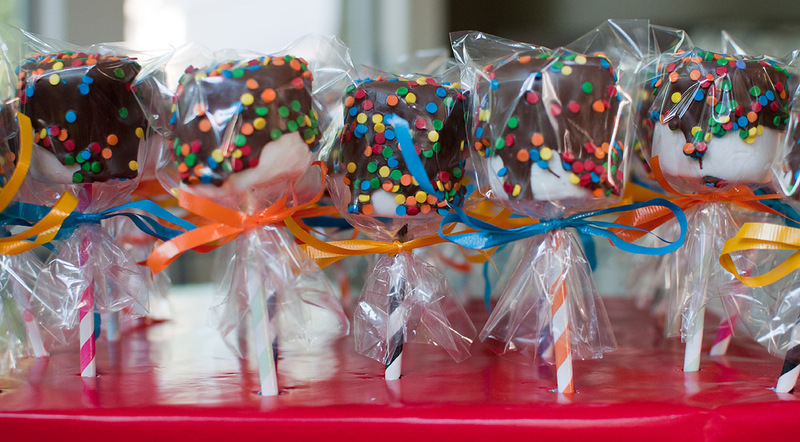 Here's another use for our favourite paper straws - adorable marshmallow pops! My sister, Alexis, and her kids recently made these for a school bake sale, and boy were they a BIG hit! 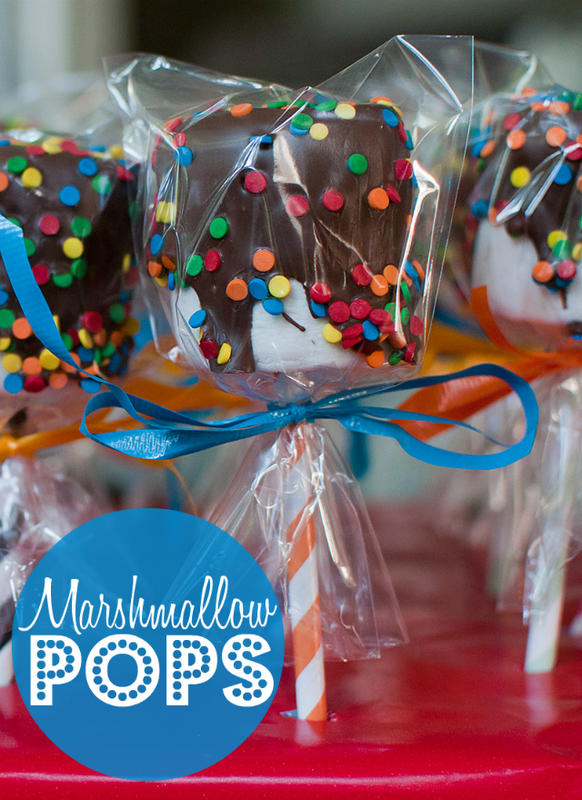 Marshmallow pops are an easy and child friendly treat to make for your next bake sale or event. Sure, they're unhealthy, but what's that line about everything in moderation? 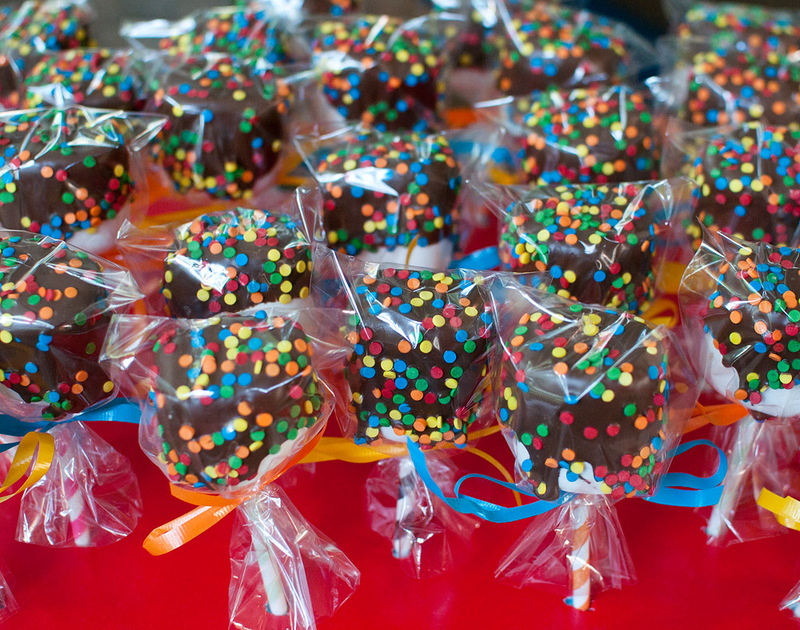 Dip marshmallows into melted chocolate, drain off excess chocolate, sprinkle with sprinkles. Place marshmallow side down on parchment paper and allow to harden. The chocolate will drip down the sides a bit, but this adds to the charm! When chocolate has hardened, place marshmallows in small candy bags and then push straw gently and firmly into the centre of the marshmallow. Take care not to push out the top... the chocolate will crack if you push too hard! Tie bags with twine, twist ties or ribbon. Insert into display base if desired. Our display case is paper wrapped styrofoam. Punch holes with pencil first and then slide pops into the holes. I agree these look fantastic, What a great idea for a fund raiser.